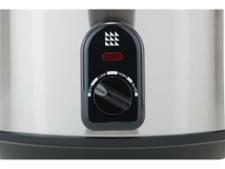 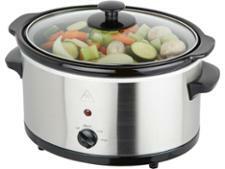 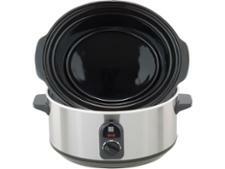 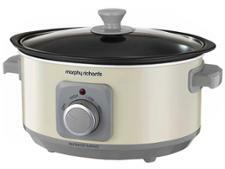 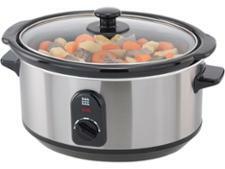 Lakeland 3.5L Slow Cooker 12921 slow cooker review - Which? 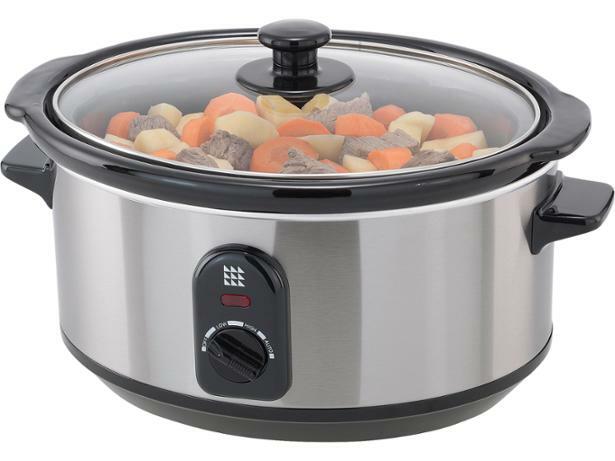 Lakeland says that the heating element surrounds the inner pot of this stainless steel slow cooker so that your food is heated evenly, but did our cooking tests back this up? 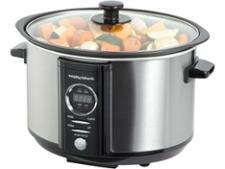 Read our full review to discover whether this slow cooker impressed our experts in the test lab, and more importantly, whether it deserves a space on your kitchen worktop.